- Overdue. 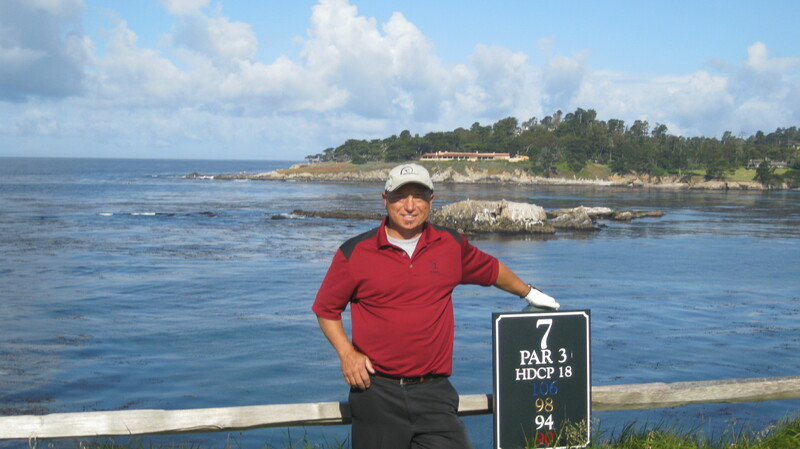 Its been overdue for a GK Plays in Northern California and long overdue to visit "the" most decorated golf course with GK Awards in Northern California - Yocha Dehe Golf Club. We are going to have awesome prizes by our sponsors Linksoul and GolfMoose.com. The course will be in fantastic condition. After the round we will be hanging out having a great time. $65 to play this world class golf course is a bargain. Join in! Can't wait! Too far away, but hate to miss this venue!!! wowee, that's a sweet looking place. i would be so in on any other day. the wife bought concert tix for lionel ritchie, and guilted me into going with her... actually, she usually asks if i want to go to a concert, and i usually say "eh..." cuz i am not a big concert person. so this time, she just bought them and said i'm going. i need to double check on the date... but i think it's the 22nd. if you move it, i'm in, mostly likely have a 4some. I wish I could go, but I'm headed to Tucson, AZ for #TheOven17, a two-day golf tournament and extravaganza. My guess is that the weather will be a little cooler in NorCal. Thinking about stopping in to do a GK Review Guru round on Friday, July 21st at Ridge Creek Dinuba near Fresno to break up the drive up. Spend the night in Fresno and then drive up to Yocha Dehe the next morning - Any interest? And then maybe Diablo Grande Ranch Course on the way back on Sunday? - Have never played it.